Japanese producer Takao Sumi, the winner of Cevin Fisher’s production competition, is to drop his moody remix of 1996’s ‘NYC The Party Capital’ on Import Tracks. 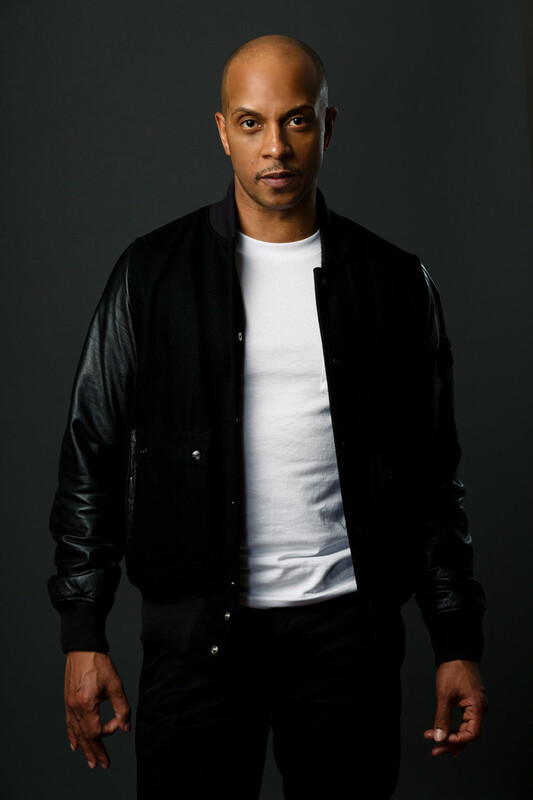 Earlier this year house music DJ/producer and New York native Cevin Fisher made his ‘NYC The Party Capital’ acapella available for a production contest. With the support of DJ Times, Electronic Current, EDM New York, Beat Cue and Nocturnal Times the contest saw many applicants that were narrowed down to four finalists. The winner was Japan’s Takao Sumi’s, whose remix apparently received 54,658 of the overall 100,000 votes. Takao has been spinning for over 15 years, both in Tokyo and globally, and his productions have landed on imprints such as Aenaria Music, TKC Music, Eightball Digital and Monique Music. In his rendition of the track, Sumi transforms the original beyond recognition, creating a dark and murky vibe with the help of cavernous percussion, echoing effects and bubbling atmospherics whilst the illustrious vocals operate on top. 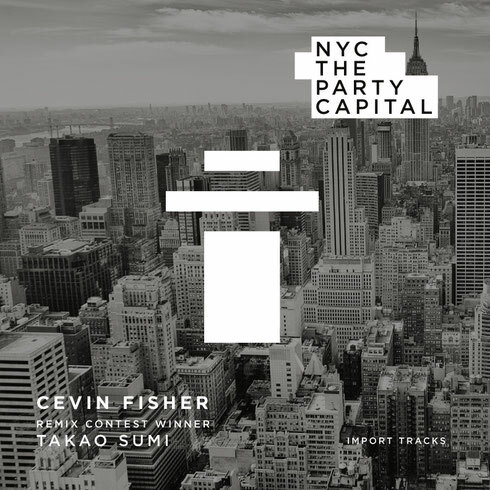 Cevin Fisher ‘NYC The Party Capital (Takao Sumi remix)’ drops on Import Tracks on 26 October.